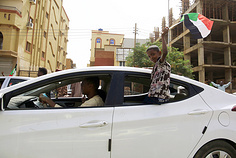 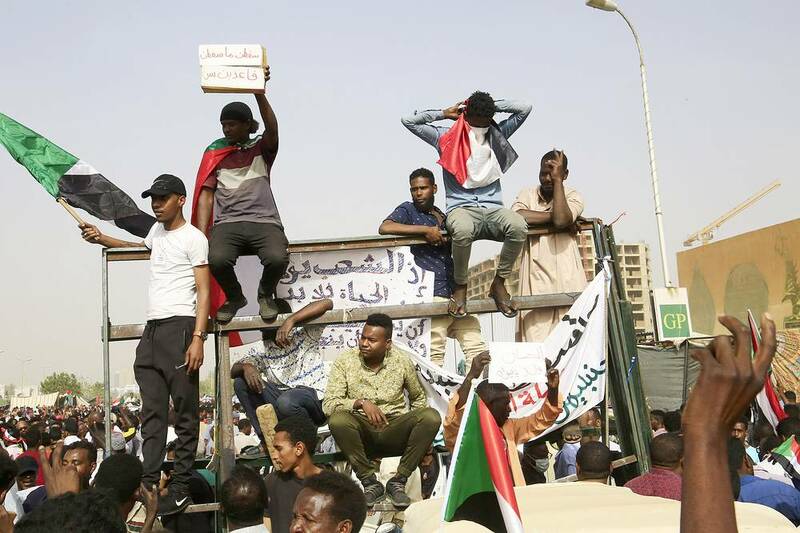 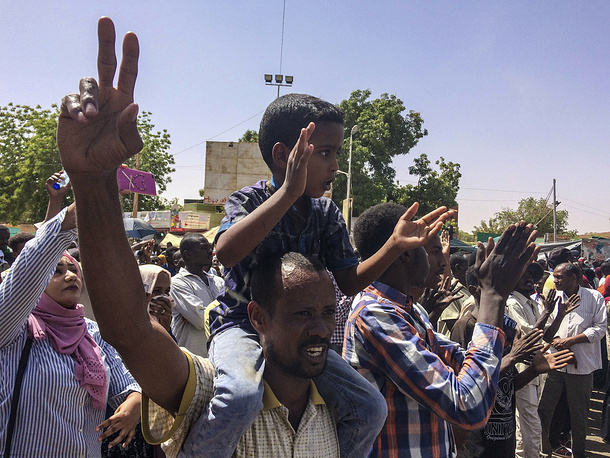 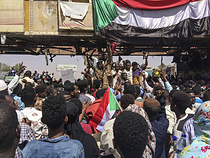 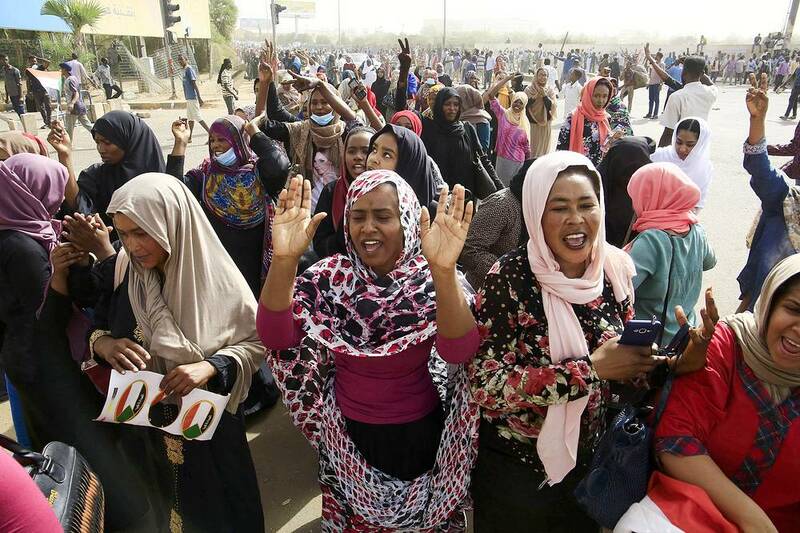 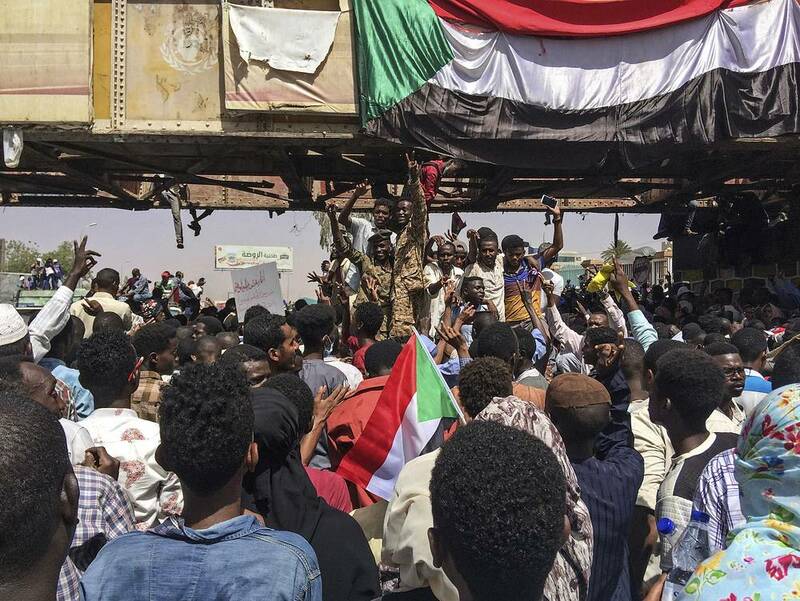 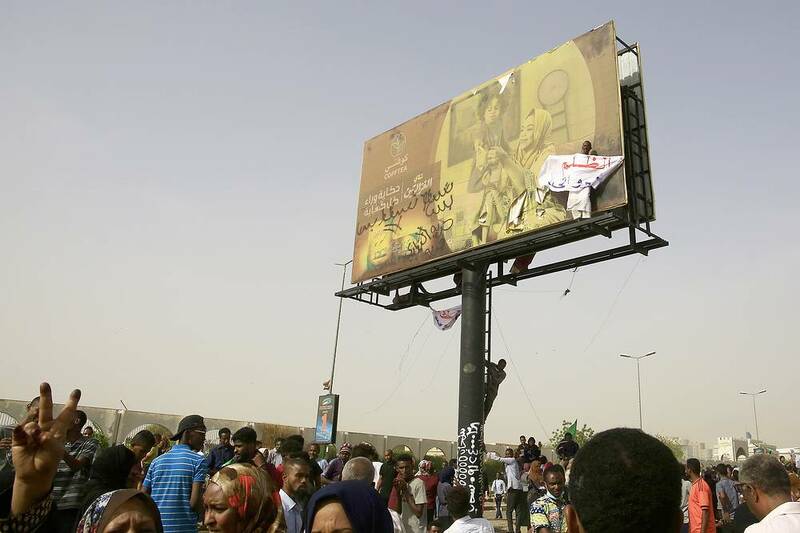 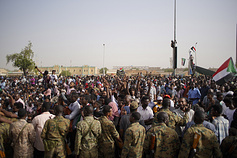 Multitudes of citizens have filled the streets of the Sudanese capital, Khartoum, as the army said it had removed President Omar al-Bashir from power, after being in control of the country for 30 years. 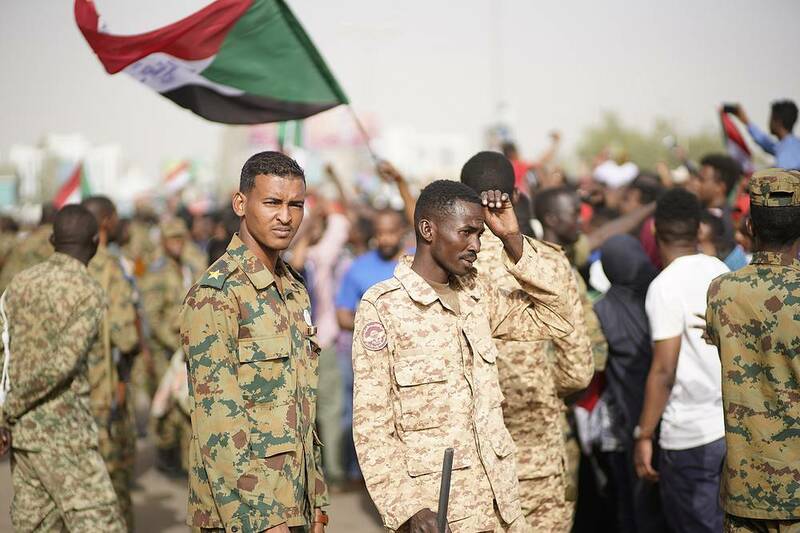 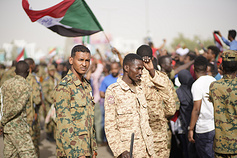 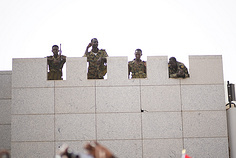 According to Sudanese First Vice President and Defense Minister Awad Mohamed Ahmed Ibn Auf, a military council was established following the removal of al-Bashir. 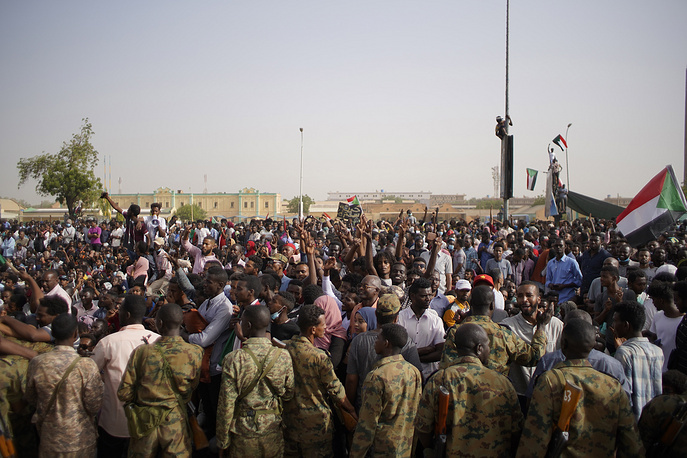 Meanwhile, a three-month nationwide state of emergency has been declared in Sudan. 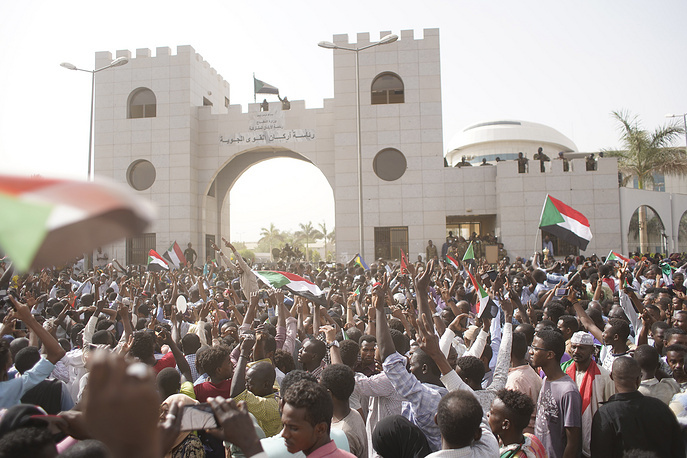 Take a look at the best images of the events that are unfolding in Sudan’s capital of Khartoum.